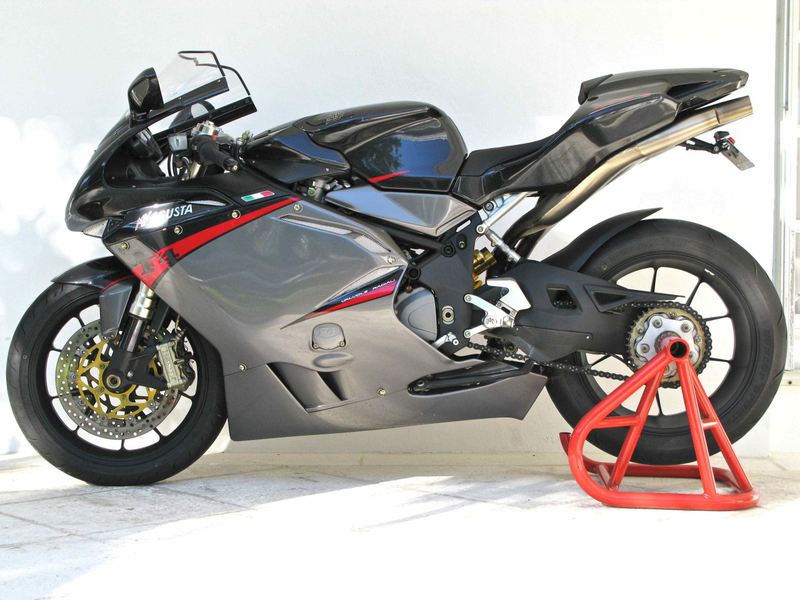 The futurist in me has finally succumbed to the allure of (how appropriate) Italian motorbike design, or in plain English: I’ve bought an MV Agusta F4 1000R. It has 174 hp at 199 kg, has a top speed of over 300 km/h, is disliked by insurance companies (as I’ve noticed), and can reach 126 km/h in first gear alone – incredible power. And it sounds absolutely amazing with its four pipe under tail exhaust; the excerpt from the Futurist Manifesto at the start of this entry could not be more accurate in this case. I’ll take a picture of my bike later on, for now you’ll have to stare at one I found online. This year I have obtained my driver’s license for the motorbike and I’m thoroughly enjoying the experience. It requires some additional forethought compared to driving a car, as you are indeed quite vulnerable. Oftentimes drivers completely overlook motorbikes (having a black and grey motorbike probably doesn’t help), which is where the sound comes in as an unintended form of multimodal warning system. One can only imagine how accident prone electric motorbikes are. 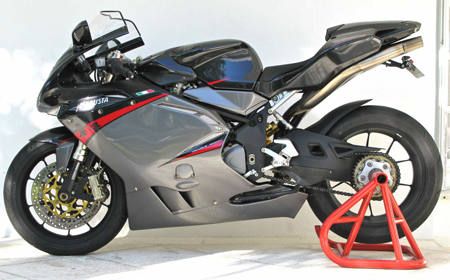 Anyway, the MV Agusta F4 1000R is absolutely stunning. All details are perfectly balanced in this temperamental brute; this superbike is a perfect amalgamate of engineering and design. What better daily mode of transportation than this inspirational feat of Italian design?